What is Audience? What does it look like? Read this section to learn the theory behind the Audience practice. 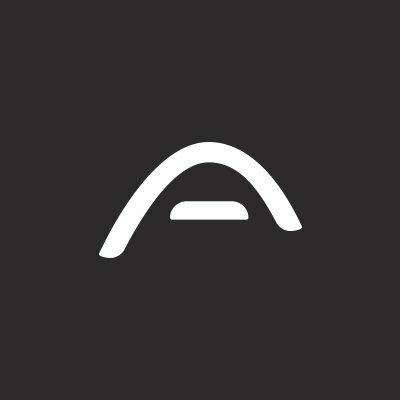 All the ins and outs of the data stored into the APSIS One profiles, and how to best manage it. Consent is the number one priority for any sensible digital marketeer! Read more about how to best organise the data provided with your visitors' consent. Discover our simple, quick method of arranging profiles and keep your communication effective and relevant.